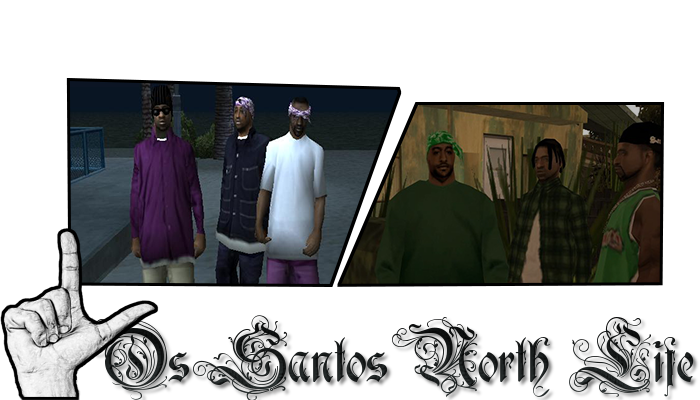 Varrios Los Aztecas is a hispanic gang who would be found on El Corona and Unity Station , the gang members are wearing blue colors because the color of the gang represent blue,their enemies is Los Santos Vagos and the sets of Ballas. The Varrios are traditionally anti-narcotics, with heavy involvement in gun running and street violence, and they only have a few territories compared to other gangs, and these are clustered around the south-western areas of Eastern Los Santos. 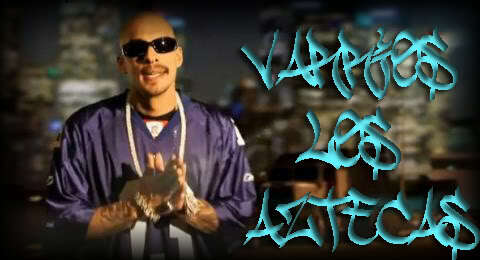 Varrios Los Aztecas members are mostly seen wearing turquoise bandanas and sunglasses, dressed in 'cholo' style clothing of the time.The Varrios Los Aztecas are a Mexican street gang that have been described as an "extremely dangerous Hispanic street gang" and as "violent, proud and psychotic". They are heavily involved in arms dealing/gun-running, gang-banging, gang warfare, street violence, murder, illegal street racing, low-riding and vandalism. To join the faction, you'll have to find the gang in their territory somewhere and introduce yourself for them. Getting into the gang would take around 1-2 weeks. Depending on how good you roleplay, how active you are, and so on. If you're planning to join another faction after joining VLA, then this is nothing for you. Re: Varrios Los Aztecas Application. +1 Good luck to us! Isn`t there already a leader? [VLA]Billy? If not then you receive a +1 ,but I need to make sure. Nevertheless good luck! He left the leadership , anyways thanks. Razzor made me official, I've never led this faction. OT: Good luck with this, you can make it. Show some screens and stuff, I wanna see your roleplay. +1, but don't leave it soon.